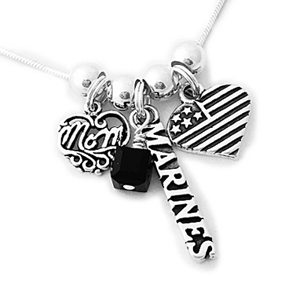 Order today for guaranteed Mother's Day Delivery with 1st Class Mail, Priority or Express Mail. 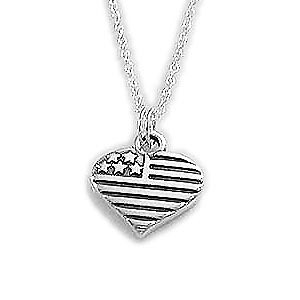 These shipping estimates are within the USA. 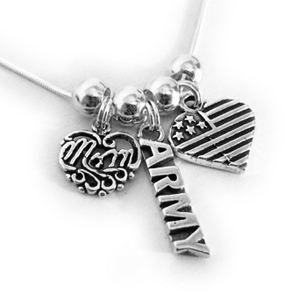 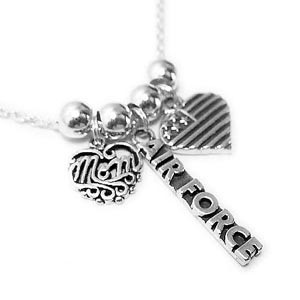 Shop for the perfect military mom gift from our wide selection of designs, or create your own personalized gifts. 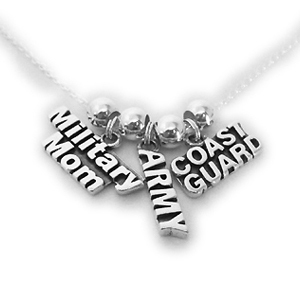 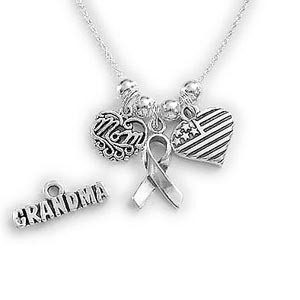 Army, Navy, Air Force, Marines, Coast Guard & National Guard Mother's Day Gift ideas for wifes and moms. 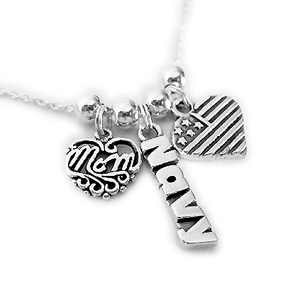 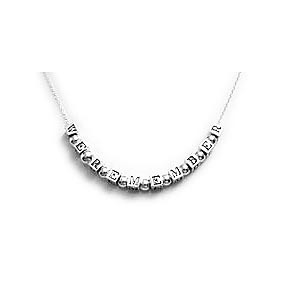 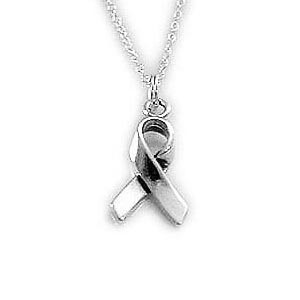 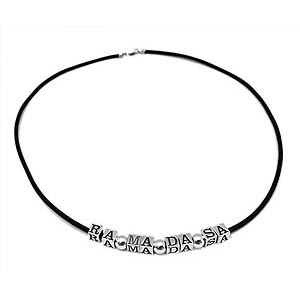 If you don't see exactly what you are looking for her contact us and we can personalize a necklace for you or your loved one. 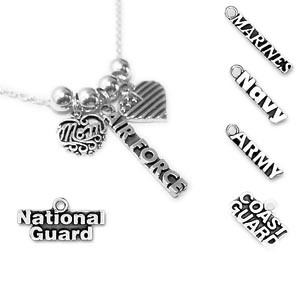 Most customizations can be made and sent within 1 business day.